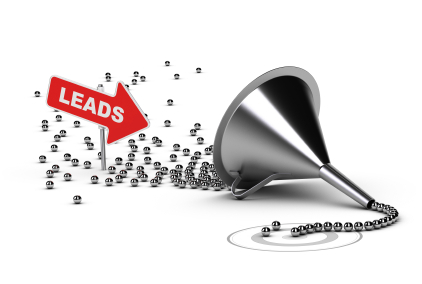 Easy Leads guarantees the best quality leads for your business. 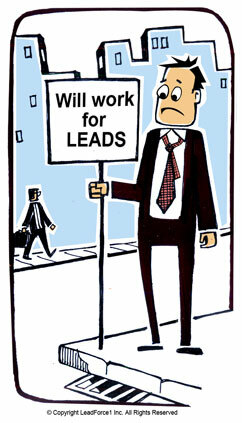 Cold calling is not a easy job. Most people abandon after a being rejected too much. Easy Leads focus on building for you the best lists to work from, no matter what are your needs. 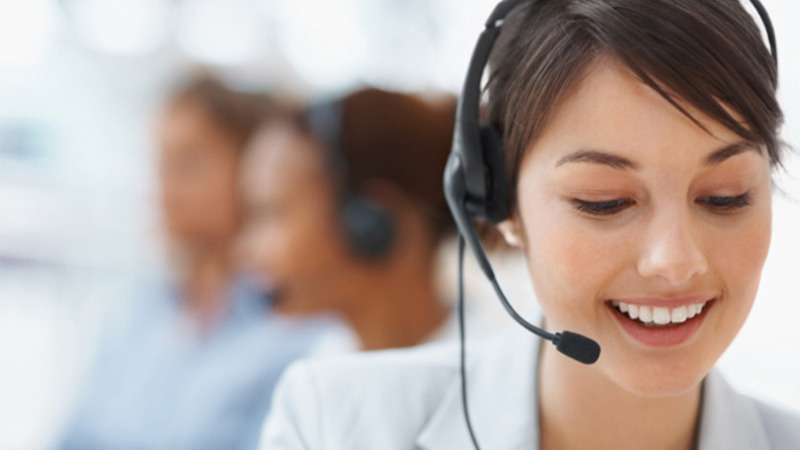 We guarantee that your cold callers will not get rejected as much and even starters can become the best telemarketers. Focus all your energy on the right people.